There's nothing worse than an ill-fitting suit on a man so if you've been desperate for your boyfriend, dad, brother, friend or even boss to sit his act out, this new concept could be the perfect way around it. 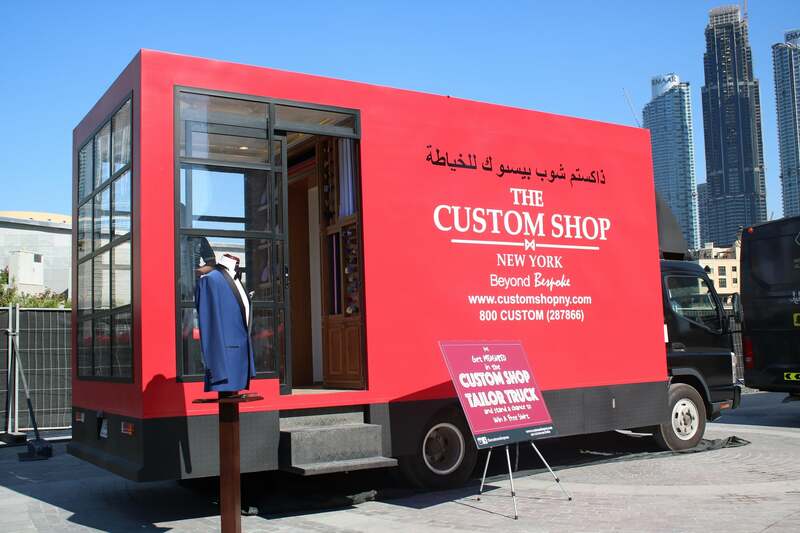 Much like the convenience of grabbing a quick bite from a food truck, The Custom Shop New York has opened a Tailor Truck in Dubai, right in front of the glistening Burj Khalifa. The idea is that busy can pass through, getting made-to-measure suits and shirts to instantly take their style level up a few notches. The brand already has branches in Dubai's DIFC, Ibn Battuta Mall, Souq Al Bahar, and The Beach Centre, plus Al Wahda Mall in Abu Dhabi, but it beats dealing with the hectic malls to get fitted by a specialist. Using 3D body scan technology, The Custom Shop New York will be able to create something super fashionable for even the most clueless guys, even personalizing it with monograms. "The Tailor Truck was born from a thorough understanding of the Dubai market. 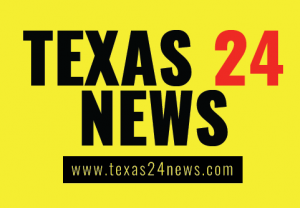 Knowing our clients, their needs and lifestyles have always been central to our operations," Jamie Stone, Business Development Manager, said. "The truck provides the same degree of personalization that we offer at our stores, including garment styling, monogramming and creative touches that truly reflect our customers' personal style. Through this unique concept, we aim to make Dubai's fashion-focused men realize that custom made suits, once considered an indulgence of the wealthy, have now become an affordable, easily accessible closet staple." There's no need to worry about getting the guy in your life to return to actually pick it up. If you spend over AED3,000 they'll deliver it to your home or the nearest store branch if you'd prefer.